! We are family friendly ! ​Most adult workshops are open to children as well too. Why would my child want to attend, and what would they get out of it? ​The Praxis experience is an opportunity to experience an immersive weekend in sustainable living/building, conscious community and joyful learning. 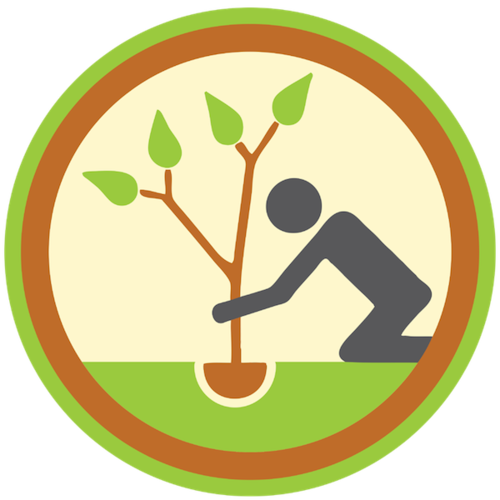 The workshops have been designed to stimulate mind, body, heart and imagination to explore what it means to be a living, breathing member of an Earth community. Through mindful movement, nature adventures, sustainable building/crafts and interactive storytelling, your child will discover how to learn with their whole-being while acquiring new skills to connect with their inner wisdom, interact with nature and communicate with others in non-violent, eco-conscious, creative and joyful ways. 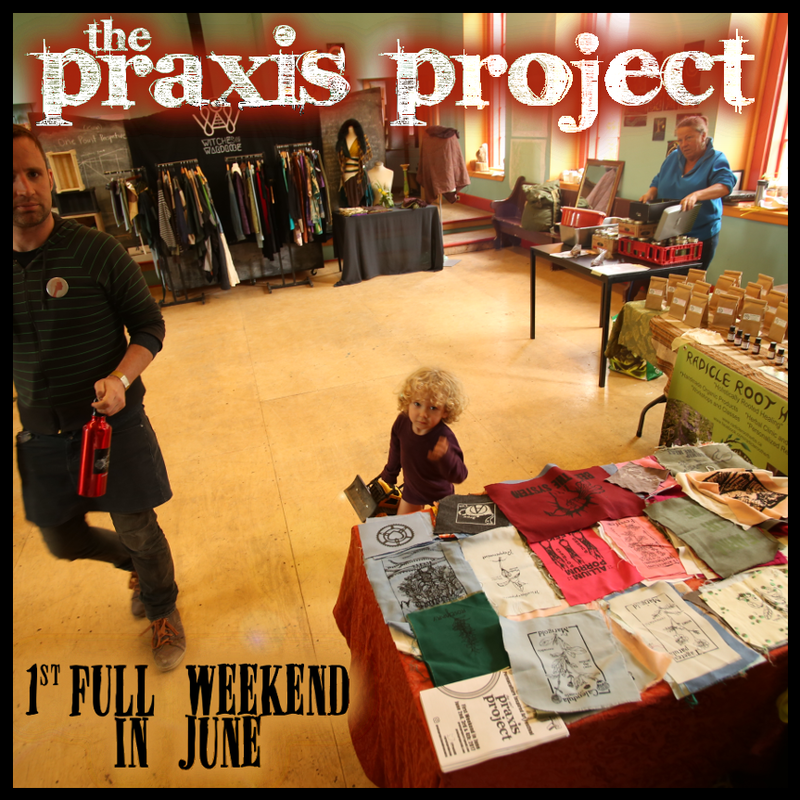 ​bringing my class/ group to Praxis on the Friday? ​The benefits of an interactive, multisensorial and multidisciplinary experience cannot be measured or replicated through theoretical study or classroom discussions. 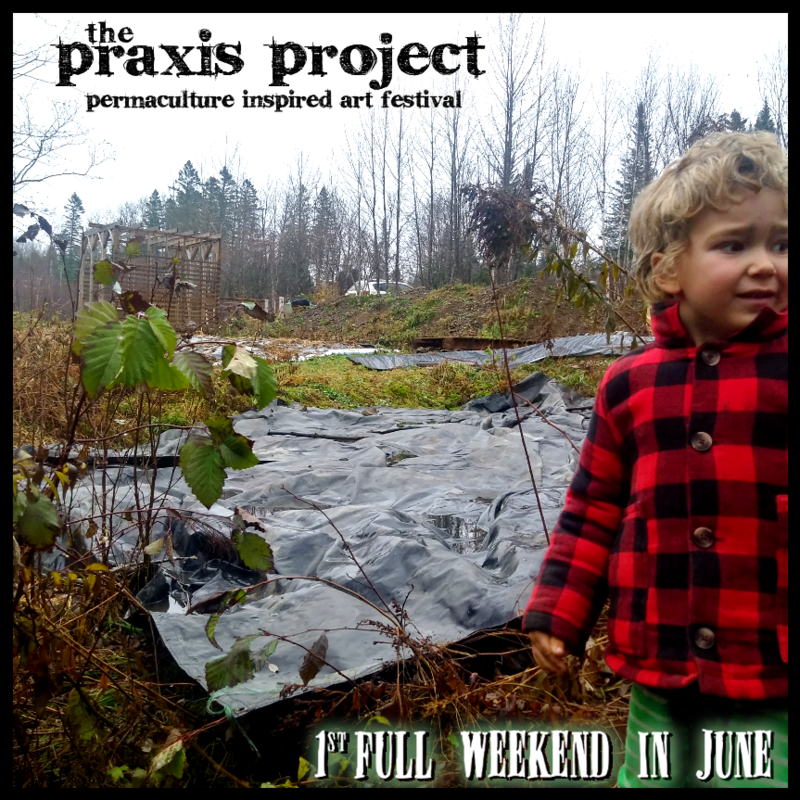 The Praxis Project provides an intergenerational experience of sustainable living and conscious community with passionate individuals who are motivated by their own personal and professional projects. 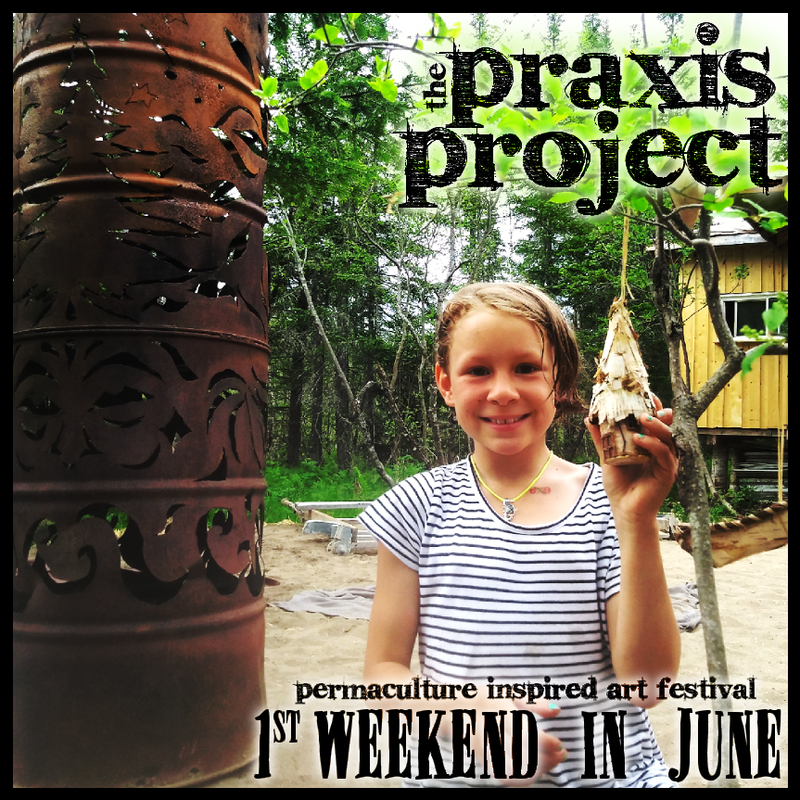 The shared learning experiences offered at Praxis provide a wealth of varied learning opportunities in sustainability, environmental stewardship, homesteading, critical thinking, physical, mental and emotional wellbeing. Additionally, the classroom is outdoors, on land that has been intelligently and artfully tended according to permaculture principles and cared for with deep reverence. Such an enriched learning space promises to stimulate the imagination and heart in serendipitous ways. ​Are you a nature loving youth who has inspiring stories, sustainable building skills, artsy crafts and/or nature adventures that you are interested in sharing with other young minds and enthusiastic adults in a leadership role? If your mind, heart and body just said “Yes!”, then you might be the perfect fit for the 2019 Praxis Project Kids’ Village Youth Ambassador Team. 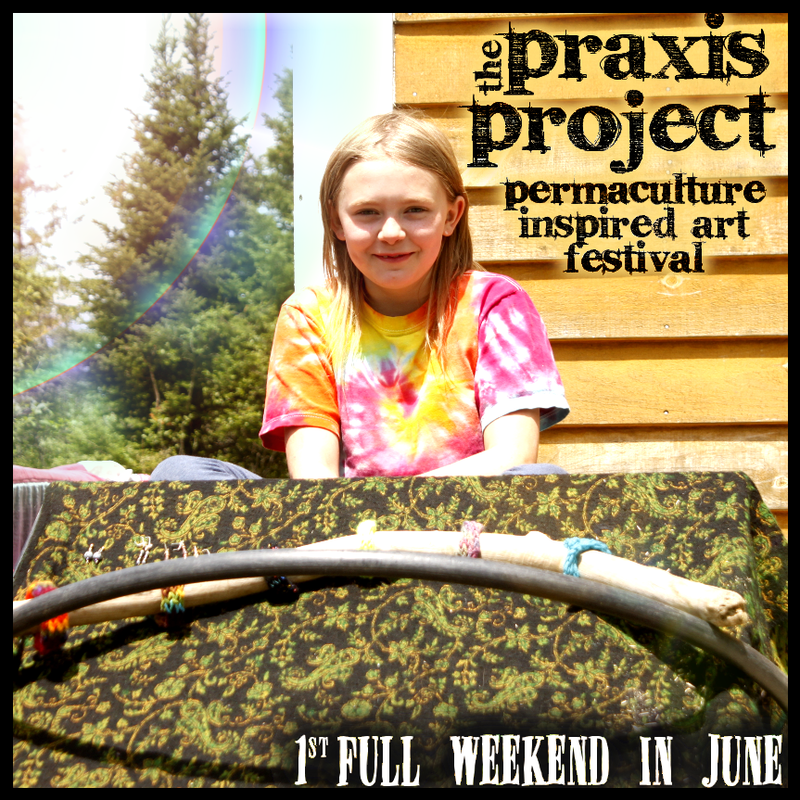 We are looking for individuals aged 9 – 16 who are willing to share some of their wisdom, skills and yes, even secrets about their very own eco-super powers with the rest of the Praxis Kids’ Village Community. Feeling called to join our Youth Ambassador Team? Please contact our Praxis Kids Village Coordinator to find out how we can support you in sharing your wisdom and all-around awesomeness with the Praxis Community this summer. 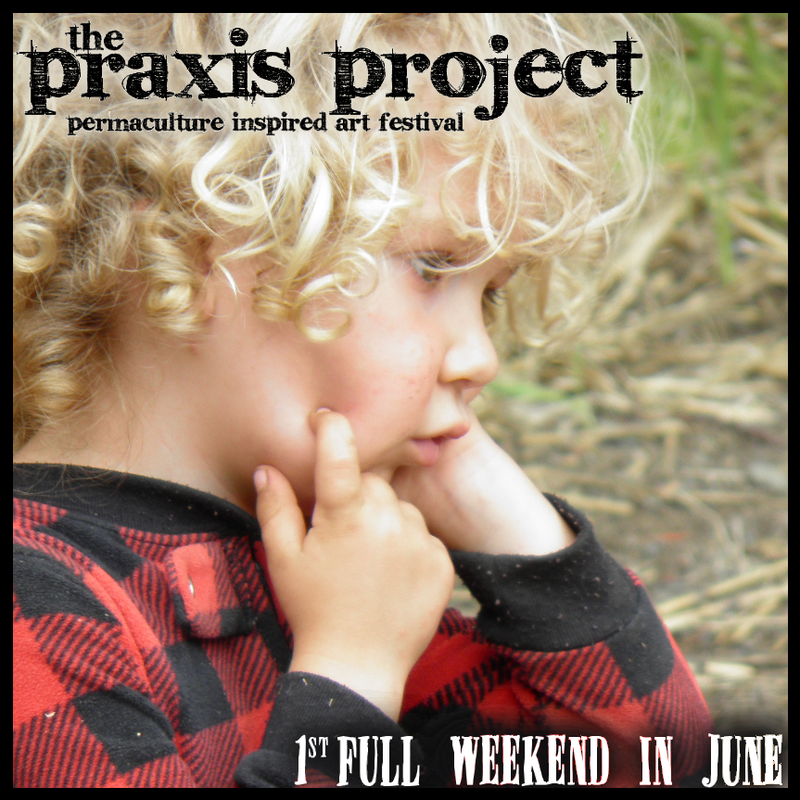 ​At Praxis we live the belief that it truly takes a village to raise a child, and children to raise a village for that matter! If you have a passion percolating in your heart to share and learn with some young wise souls, we celebrate and welcome you. This year, there are multiple ways for you to contribute to the Kids’ Village flow and inspired adventure. In order to help your child(ren) acclimatize to the environment and other youth, we ask that you volunteer one shift at the Kid Village during or between scheduled activity time. This is a wonderful opportunity to learn together through shared experiences and acquire a common language for future discussion and integration of new ideas and skills. 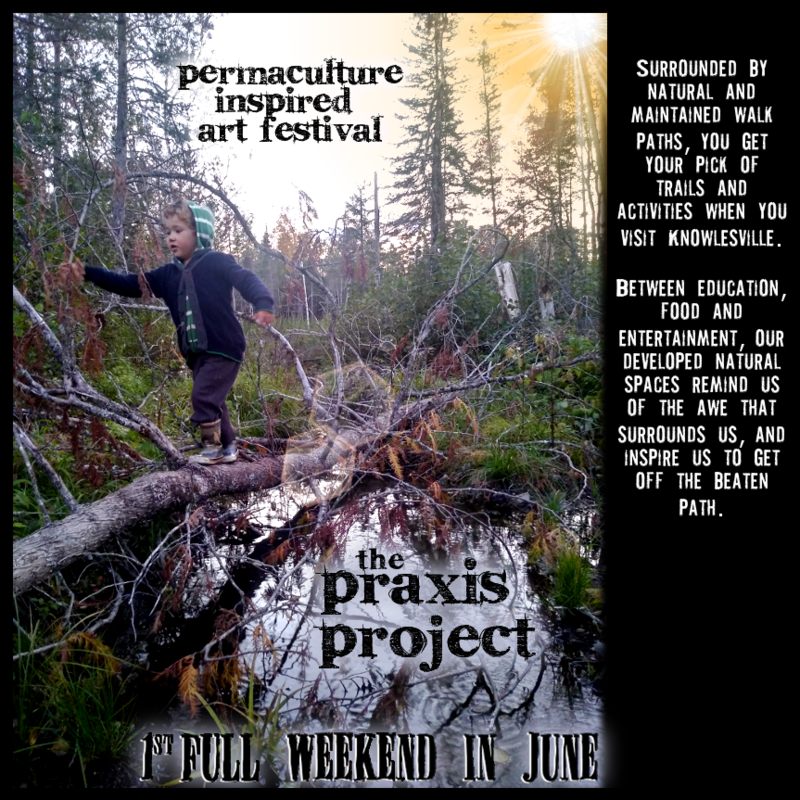 This year we are offering 5 different guided activity themes: Movement, Nature Connection, Sustainable Building, Art/Sacred Geometry/Nature and Fruit Mandalas and Interactive Storytelling. Feeling interested and inspired to lead or support an activity? We would love your presence and contribution! We are especially in search of sustainable building and hands-on crafty magic for multiple ages. If you are unsure as to whether your activity fits in with our themes, please reach out so that we can find a way to weave your awesome idea into our programming. 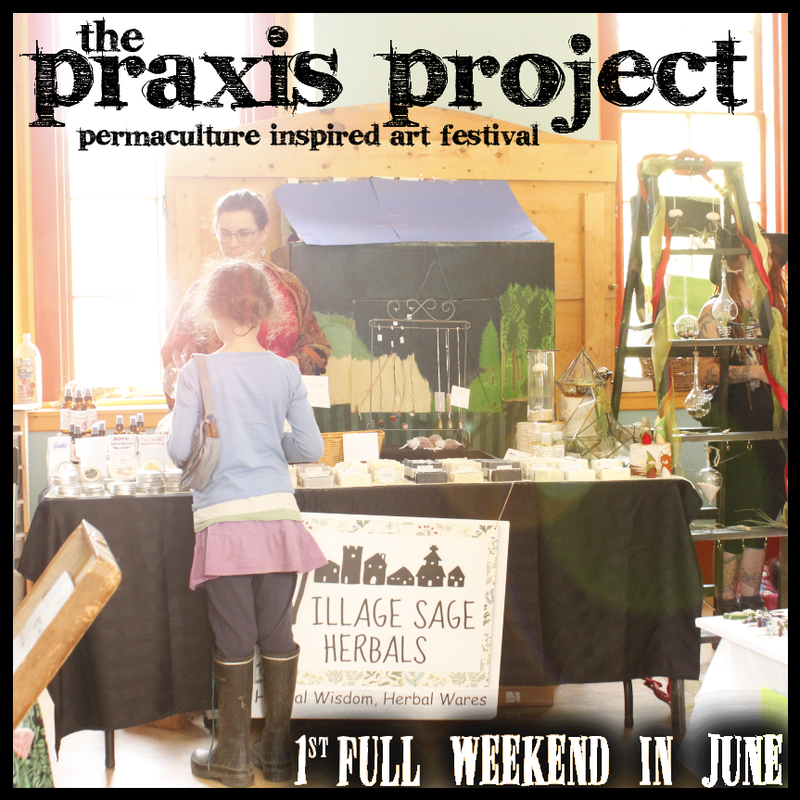 Please communicate with our Kids Village Coordinator to discuss how you can be an integrative part of this year’s Kids Village Praxis Experience. and engaged educators and facilitators. if you have interest in working with youth. Danielle Denichaud is a holistic health educator, a performing artist, and a force of nature. ​a Master's in Social Justice Education as our programming and creative director for our young people's workshops. There is not babysitting at this event. We want you to bring your children with you, so we are trying to make this gathering safer for the little ones.